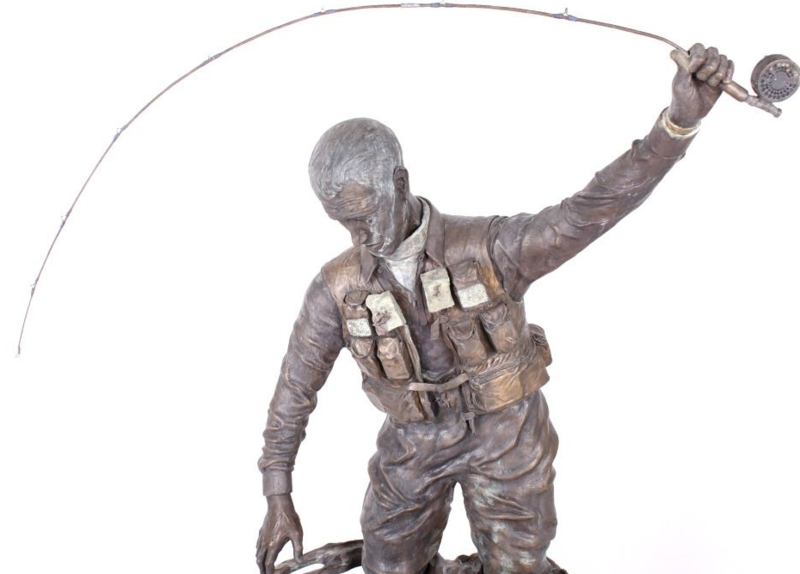 In this lot, you have the opportunity to bid on #2 of 15 “Garden Size” bronze of renowned angler – Lee Wulff. The bronze is titled “Soon to be Released”, and was expertly crafted in small batches by Bob Wolf. 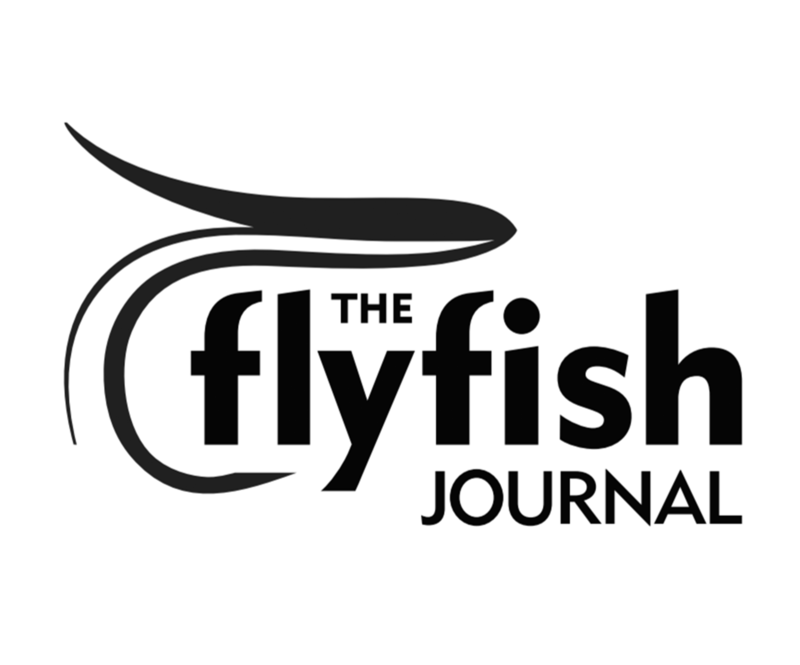 According to the story Wolf, a Nebraska wildlife artist living part-time in Wyoming, met his idol guiding him in the Jackson One Fly in 1990. After watching Wulff fish for a day he knew that he had to devise a tribute and the idea for the sculpture was born. Approved by both Joan and Lee, the project was delayed by Lee’s sudden death in April of 1991 which just further inspired Wolf to see the project through. The sculpture was unveiled in 1992 at the same place it was conceived, the Jackson Hole One Fly. The bronze measures 63 1/4″ tall, 51 3/4″ wide, and 32 1/2″ deep.